Back in 1965, Porsche invented the 911 Targa as a matter necessity. 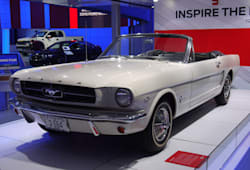 Believing that a finicky National Highway Traffic Safety Administration was prepared to outlaw convertibles, the innovative automaker created the half-open car as a way to keep wind rushing through owners’ hair. 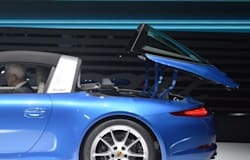 Though far removed from those formative days, it seems as though the 2015 Porsche 911 Targa has come to the Detroit Auto Show with a new-school version of some old-school tech. While the last Targa featured a trick sliding glass roof at the touch of the button, the new car dramatically swallows a traditional-looking panel via an exceptionally complex-looking mechanical operation. 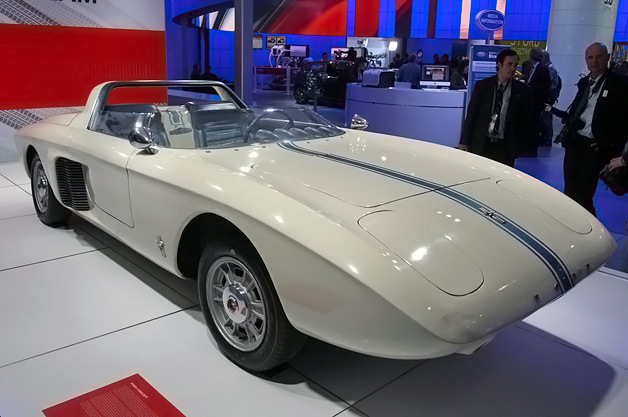 The net result is “the same fun factor and freedom” that can be had with a complete convertible, though with slightly more open-driving protection while underway. And, as is the case with all of the current 911 range, getting underway can be done with reasonable rapidity. The entry-level Targa 4 rocks a 350-horsepower, 3.4-liter flat-six engine just behind the rear axle, making that car good for 175 miles per hour at the top end (with the seven-speed manual, 174 mph with PDK) and a 0-to-60 sprint of 4.6 seconds. The Targa 4S, meanwhile, offers 400 horsepower from 3.8-liters of boxer six, runs to 60 in 4.2 seconds and hits a top “track speed” of 183 mph. As you can make out from those “4″ monikers after the Targa sobriquet, every version of the car will come complete with all-wheel drive. Porsche was pushing the Targa as the best 911 option for all climates, so the inclusion of all-wheel drive makes an element of sense. It also, no doubt, adds to the bottom line of the car – the Targa 4 starts at $101,600 and the Targa 4S asks $116,200 (add $995 worth of destination fees to both those numbers). Expect the car to make it into dealers in the summer of this year. 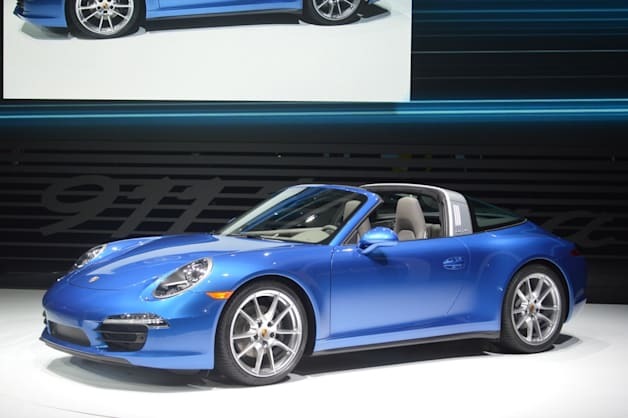 2014 Porsche 911 Targa takes its crop-top off in Motor City originally appeared on Autoblog on Mon, 13 Jan 2014 12:58:00 EST. Please see our terms for use of feeds. We’re upping sticks and moving our Worcestershire HQ to a new, larger site. It provides a more pleasant and spacious area for customer collections and enables us to install an on-site servicing workshop. Our stylish white Porsche 911 features prominently in the new Kylie Minogue video for her new single Timebomb. Watch the video then drive the car this weekend….